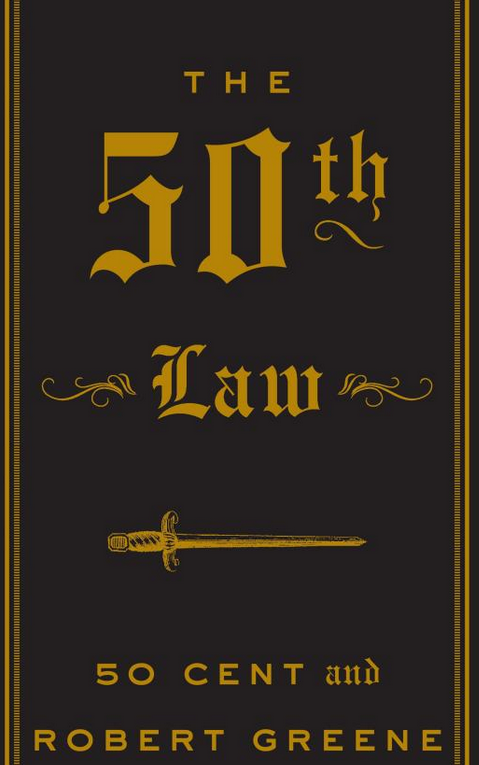 I just finished reading The 50th Law by Robert Greene and 50 Cent. It’s a strategic book about being fearless and I found a lot of the quotes apply to stand up. I highly recommend this book (especially the last 150 pages) to any comedian or anyone looking for ways to improve themselves, as well as Robert Greene’s other strategy books The 48 Laws of Power and The 33 Strategies of War. I’ve bolded the quotes I feel most important and applicable to comedy. If you like the quotes, buy and read the book here. Not bad article! You should check out http://hiphopleaks.net its where I go for the latest hip-hop video releases and the scoop on the industry. its a very great book.,,,,,,,,,,,,,,,,,,,,i learned alot from it!!!!!! I have been exploring for a little bit for any high quality articles or blog posts on this sort of area . Exploring in Yahoo I at last stumbled upon this web site. Reading this info So i am happy to convey that I have a very good uncanny feeling I discovered exactly what I needed. I most certainly will make certain to do not forget this website and give it a glance regularly. Dang man dont give the whole book away! Thanks Roland. It’s a free theme, I modified it myself. One of the best books I have read. Well written- great quotes, great examples. Robert Greene is one of the best writers of our times..